I hope you enjoyed Lydia’s sneak peeks from yesterday. I have the rest for you today, so let’s check them out! This stamp set contains a large multi-layered flower similar in style to our ever popular Beautiful Day Stamp Set. 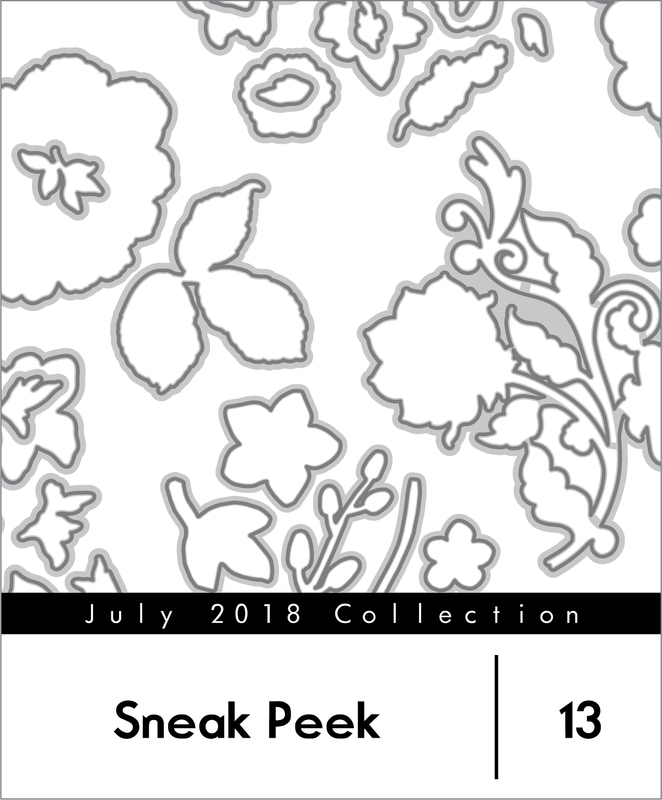 Having an outline image for the flower and leaves makes this stamp set quite versatile as you may use them as is or pair them with the layering images. This stamp set will help you achieve a charming and whimsical hand-embroidered look on your paper crafted projects. Pair the set with any of our other sewing-themed stamps and dies for a fun and cohesive look! Whether you love coloring or stamp layering, this set is for you! 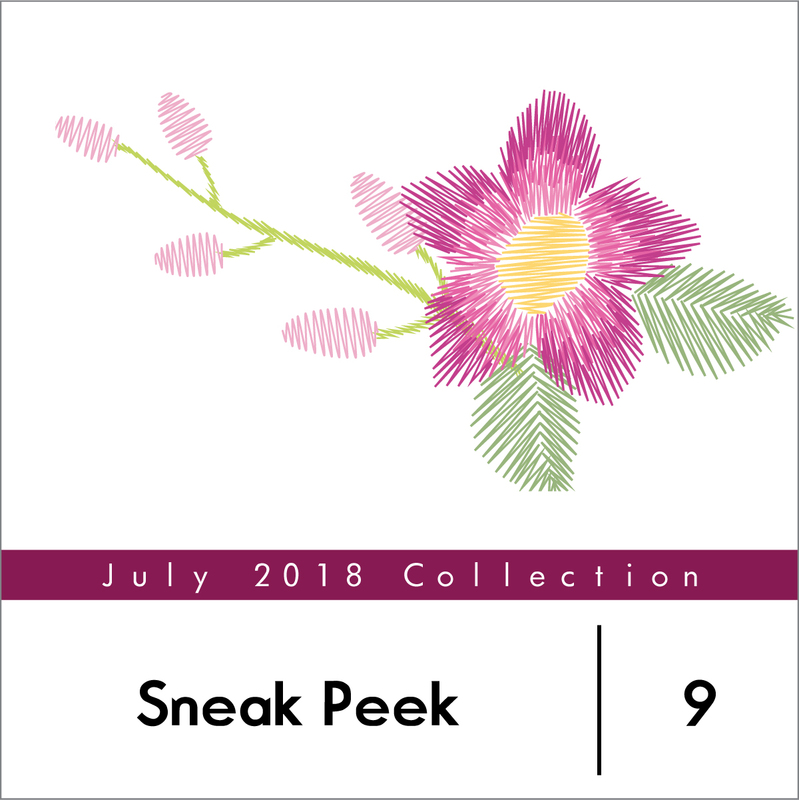 The versatile floral and leaf images can be stamped with or without the outline or you can stamp the outline alone and color with your favorite medium. Pair with your favorite sentiment for a sweet card or use the images to adorn your next layout. 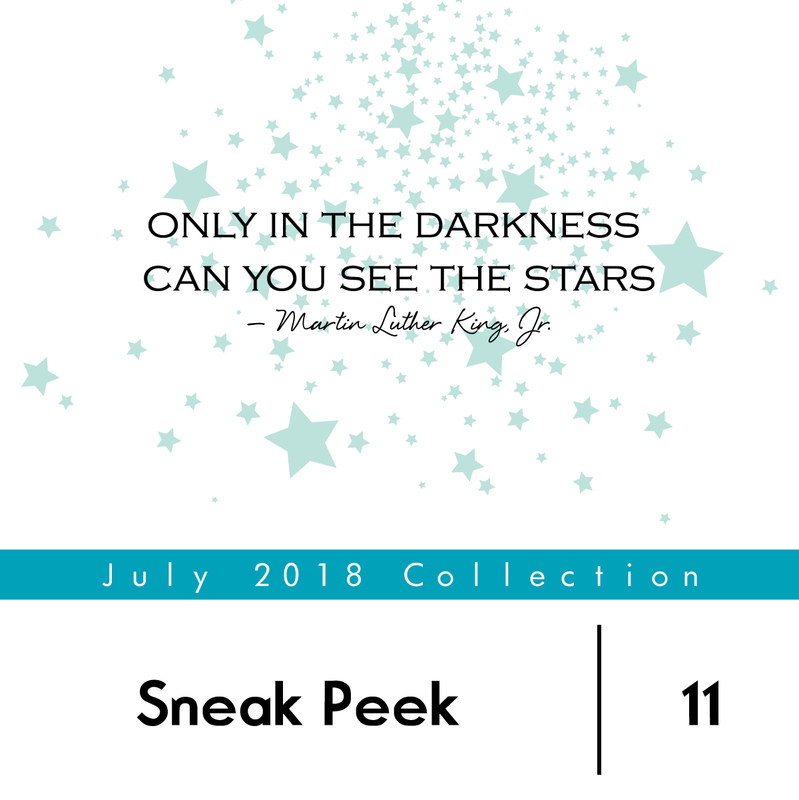 This set was designed to be used as a way to say thanks for those times when someone has sent kind words to you or when you want to send encouragement to someone who is facing some kind of struggle. Let them know they touched your heart and that you’re there if they need you. The included images can be used to create a focal point or to help frame your sentiment on a card. 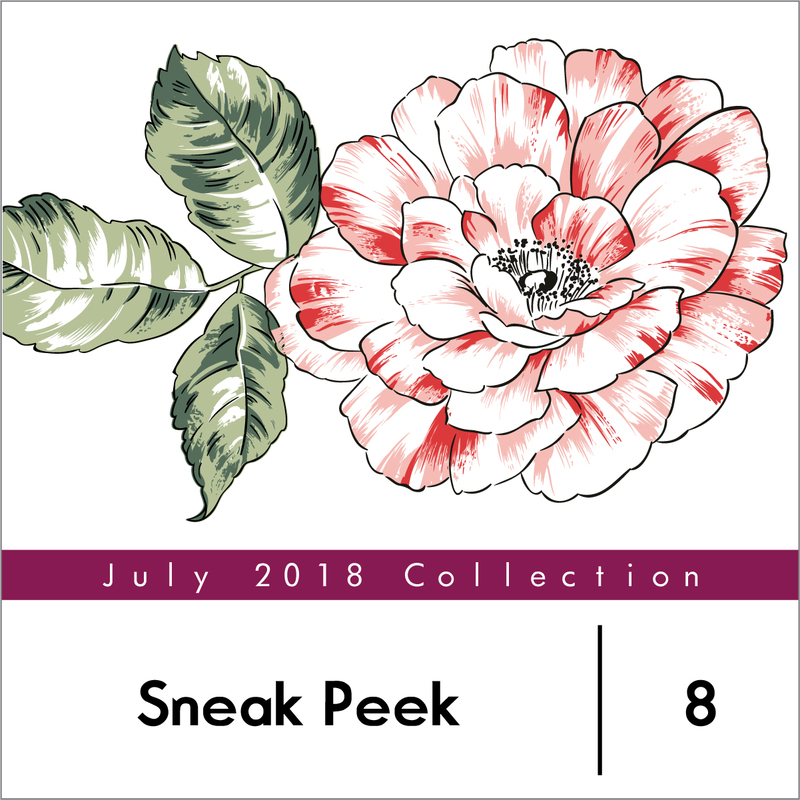 We are rounding out this month’s collection with some amazing stand-alone dies, and of course, we also have coordinating dies for the new stamps sets. What a super fun sneak peek! Can’t wait to see the full release, and of course, the blog hop that brings such yummy inspiration! Love those flowers, and want to see more stand-alone dies! Thanks for the awesome sneak peek! Looking forward to the full reveal tomorrow. 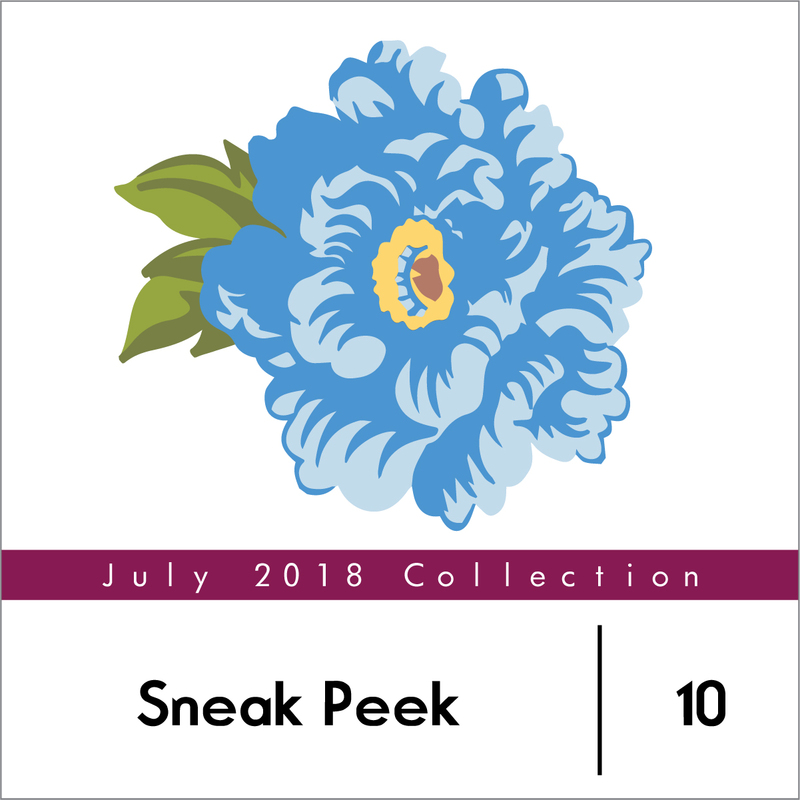 I can’t wait to see the multi-layered flowers, those are my favs. More goodness on the way!